It’s Twitter Tip Tuesday — every Tuesday we’ll focus on one Twitter Tip and show you how to integrate it into your social media strategy. This week we show you how to promote a Twitter list using a customized short link created in Bit.ly. It’s been a while since we’ve written about Twitter lists — the powerful Twitter feature that allows you to create your own lists (or groups) of Twitter members based on things they have in common. Here’s how to create Twitter lists, if you haven’t done so already. Once you’ve created some lists, why not promote them to your followers? Here’s a creative and effective way to do just that. In the current Twitter interface, it takes a few steps to find the exact location of the Twitter lists you’ve created. You first have to click the small silhouette icon in the top right corner of your Twitter home page, then click the “Lists” menu item. You’ll be presented with a non-alphabetically sorted list of all the lists you’ve created. Click on any list name and its location will appear in the address bar of your browser (e.g. https://twitter.com/#!/speakerservices/meeting-planners). It’s also not a URL that you’ll easily remember, so you’ll have to repeat this copy-and-paste process every time you’d like to promote your list. 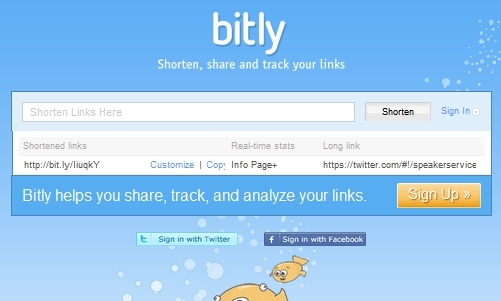 Instead of promoting a link that you’ll likely have to go find each time, sign up for an account at Bit.ly. Provide a username, password, and a valid email address or sign in using your Twitter or Facebook account. Although you don’t need an account to create a Bit.ly shortened link, you will need an account in order to customize your shortened links. Once you’ve created your Bit.ly account, follow the normal steps in Twitter to obtain the long URL location to your Twitter list. Next, navigate to Bit.ly, make sure you’re signed in to your account and paste the link in the link entry field (bordered by a yellow rectangle) at the top of the page. A shortened link will automatically be created for you. Next, click, the “Customize” link, as per step 1 in the image below. Give your shortened link a customized name — preferably one that’s descriptive and easy to pronounce, spell, and remember (as in step 2). 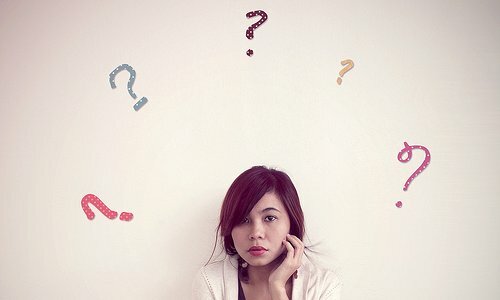 Note that customized names are case sensitive and must be completely unique. Click the “Customize” button to create the customized Bit.ly URL for your Twitter list (step 3). 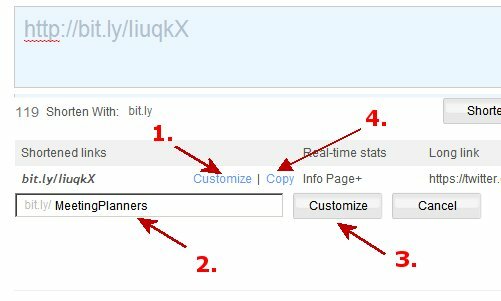 Finally, click Click the “Copy” link (step 4) and paste your customized URL into a tweet to promote your Twitter list. A customized URL provides a description of the Twitter list right in its name, the link will not be truncated by Twitter, and it’s easy to remember; you won’t have to go search your lists page for the link every time you want to post it to Twitter. 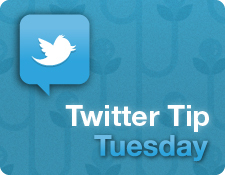 Have a Twitter Tip you think would be great for Twitter Tip Tuesday? Let us know in the comments below.